“Remarkably creative . . . Springfield delivers a buckle-your-seat-belts ride. . . . A readable comic meditation on human frailty." 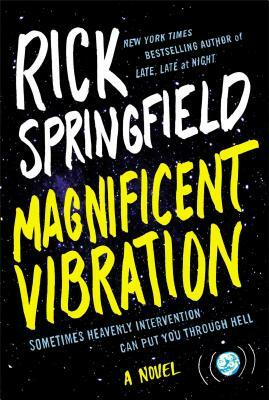 “Magnificent Vibration is an ambitious,cinematic, darkly humorous first work."